Here are three simple ideas on how to capitalize on Black Friday/Cyber Monday that we’ve stolen from our brewery partners and claimed as our own. Is Technology The Future of Direct Sales? "Direct sales are here to stay... 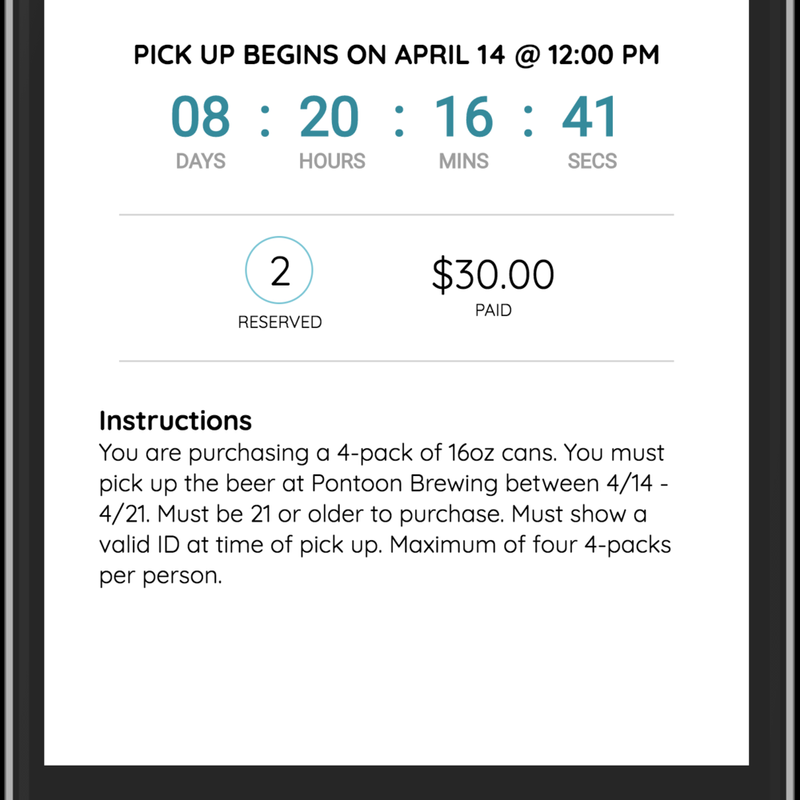 The breweries that figure out how to do it effectively, whether there is some sort of technological advancements through an app that allows you to reserve your beer and come pick it up... Those are the ones that are really going to nail it. If you can take advantage of technology to help me get my beer quicker, I’m all for it!" The future is now! CraftCellr has pioneered technology that allows breweries to sell beer direct to consumer via our turnkey mobile platform. 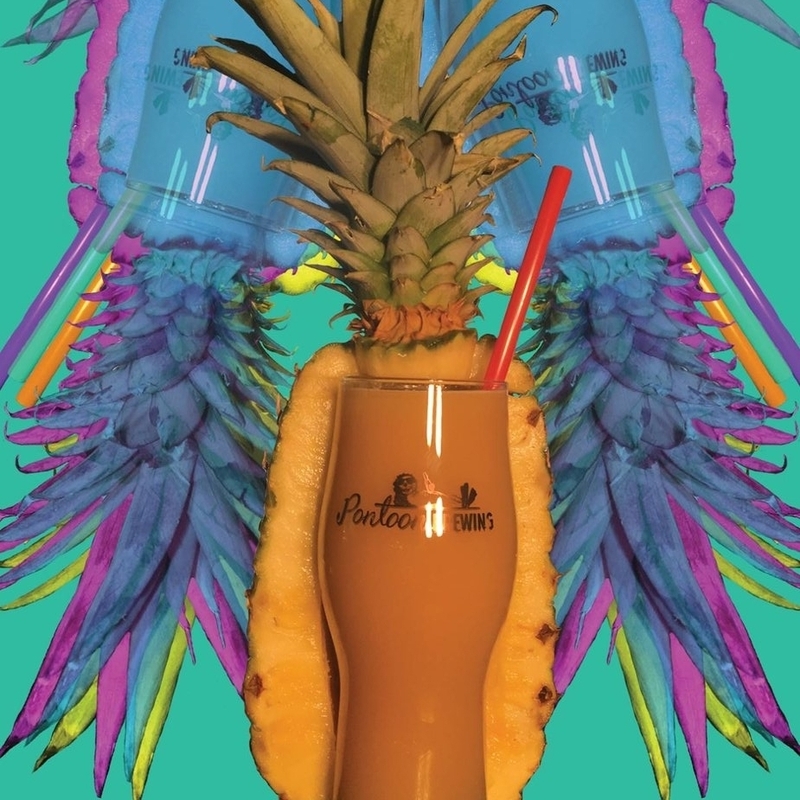 Breweries like Creature Comforts, Monday Night, Three Taverns, and Pontoon Brewing are all utilizing CraftCellr to create an amazing consumer experience and of course… sell more beer. You can check out the full Brewbound podcast here (discussion of direct sales happens with 2:40 left in the podcast).